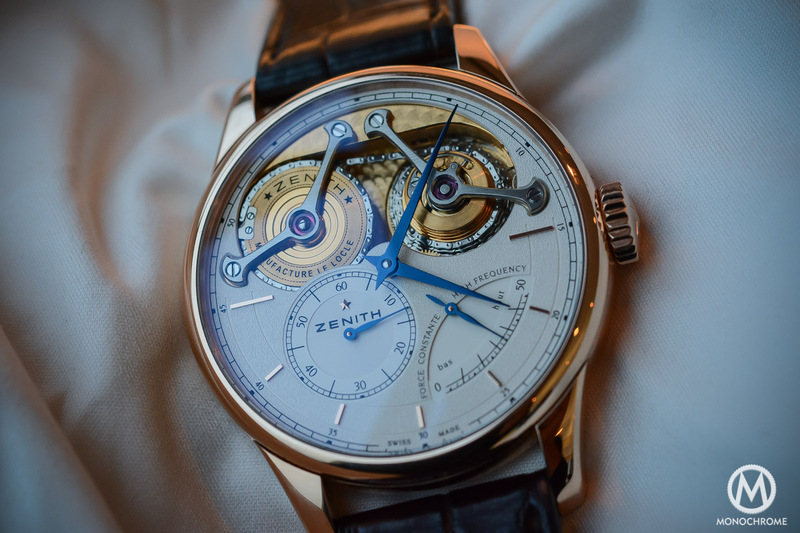 This year, Zenith is celebrating its 150th anniversary. They recently showed us a properly impressive watch, the Zenith Academy Georges Favre-Jacot, a technically advanced timepiece with a superb Fusee-Chain complication. However, this was clearly not enough and at Baselworld 2015, the brand showed us some more. One of the members of the new collection may not be the most impressive technically speaking, it has however a real elegance and a very appealing look. 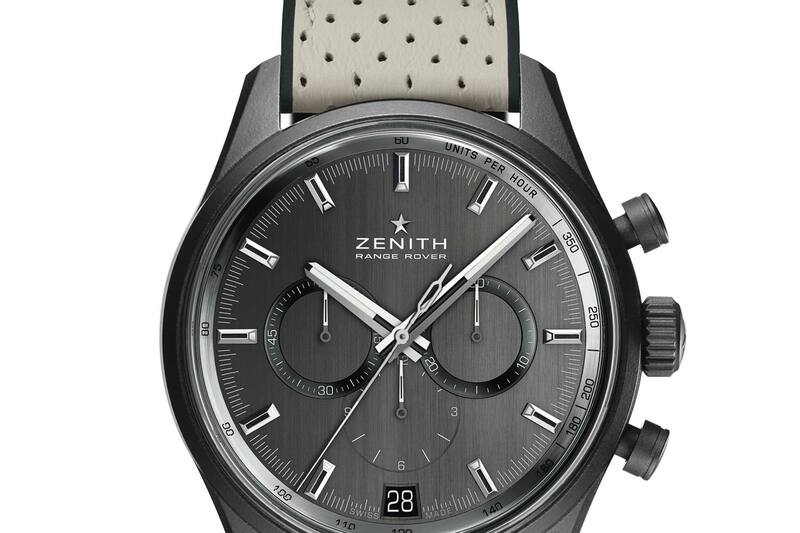 Here is the new Zenith El Primero Chronograph Classic. The Zenith El Primero Chronograph Classic, as mentioned in its name, relies on the iconic Zenith’s in-house chronograph movement. Don’t expect the novelty to be here. 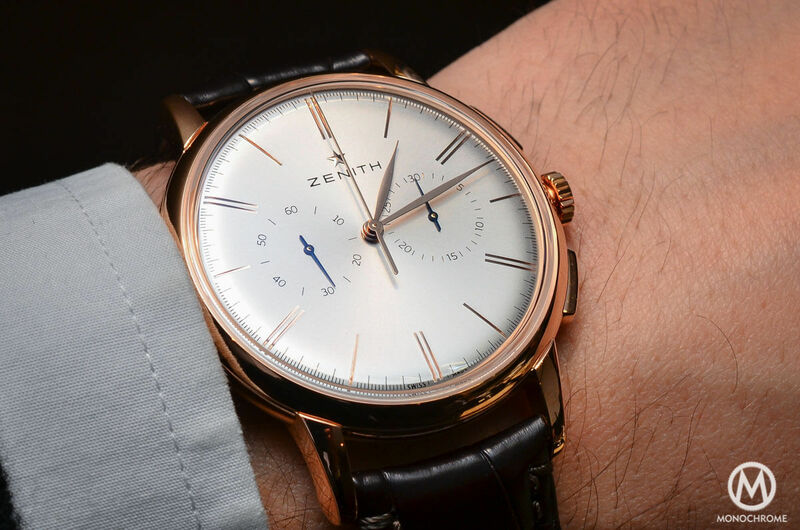 However, as simple and classic this watch is, it remains an excellent surprise from Zenith, that comes here with a true elegance, a very refined look and the right dosage of vintage feeling. This Zenith El Primero Chronograph Classic is all about proportions and simplicity – and that’s why we love it. 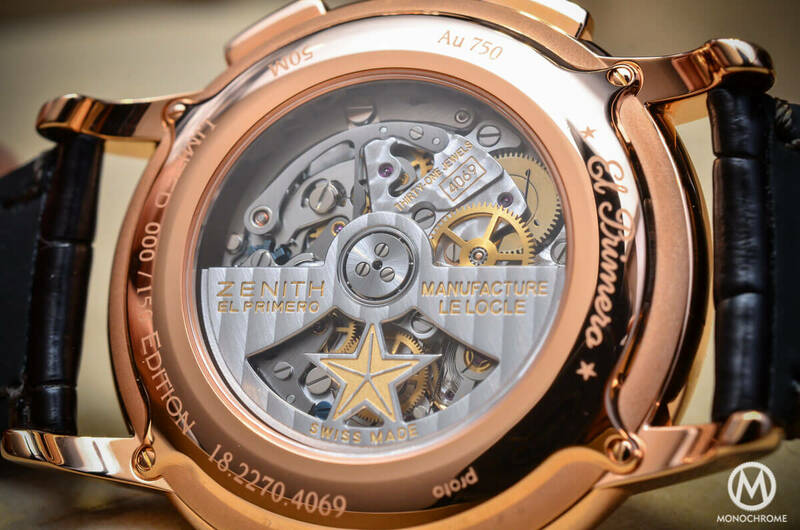 It is not the most breathtaking watch from Baselworld 2015 but it is (almost) all perfect. 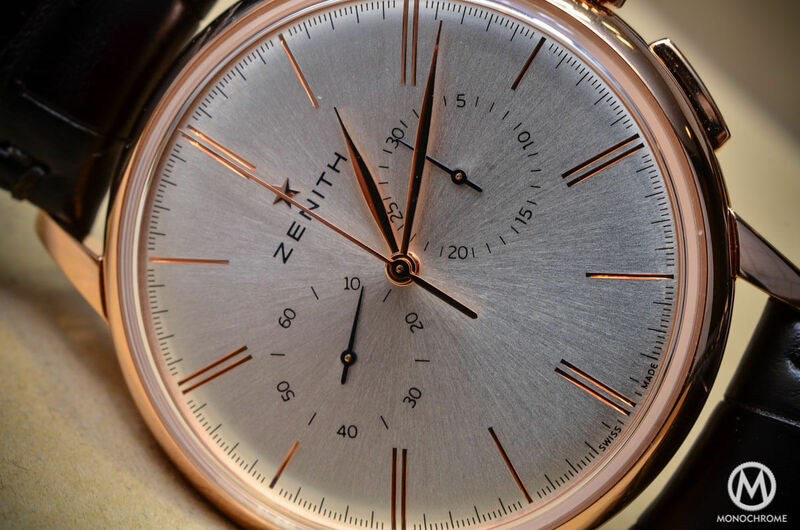 The case – available in rose gold or in stainless steel – measures 42mm and shows a relatively slim profil – 11mm – together with long but highly curved lugs that perfectly enfolds the wrist. 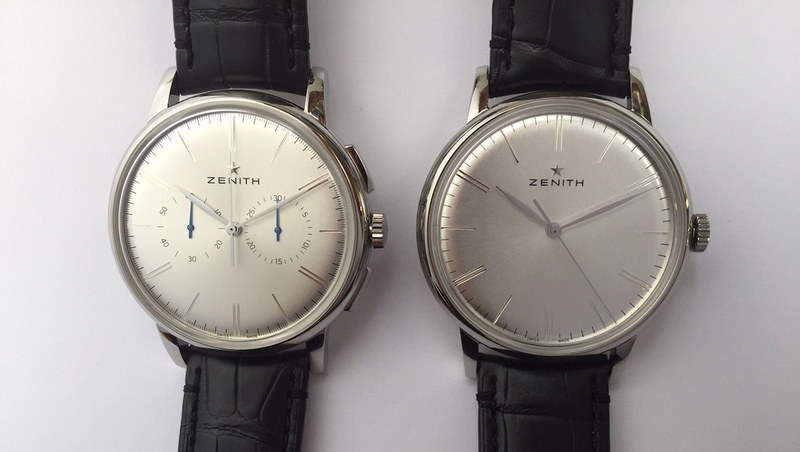 The shape is round, highly polished and even if totally new for Zenith, it reminds of 1950s / 1960s classical chronographs. The same comments can be made for the crown – rather slim and small – and the large rectangular but well integrated pushers. Compare to other editions of the famous in-house movement, the dial of the Zenith El Primero Chronograph Classic had been highly cleaned. It only shows two sub-counters – a small second at 9 and a 30-minute counter at 3 – and gets rid off the date feature. It only shows the logo and name of the brand and discreet, thin fonts and tracks. The silvery plate of the dial is brushed with a sun-burst pattern and highly domed, once again for an elegant vintage feeling. It comes with polished hands and applied indexes matching with the case. The overall look is clean, elegant, discreet and very well proportioned. It somehow reminds us of the recently revealed Piaget Altiplano Chronograph, with a more round design. 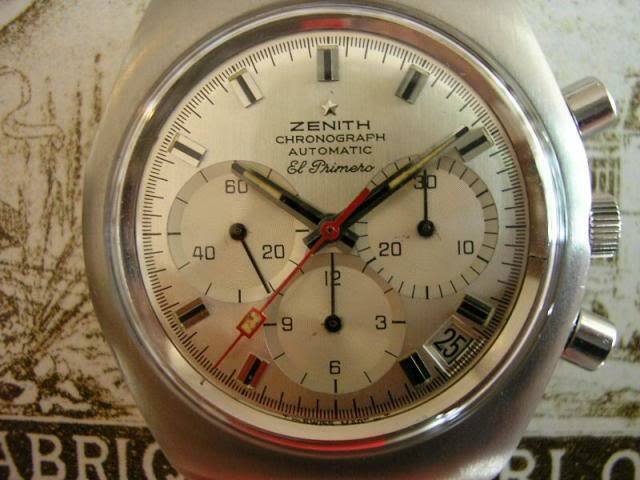 Behind this dial ticks an icon: the Zenith El Primero. This movement – here called calibre 4069 – is known to be one of the very first automatic chronograph movements and one of the only to come with a high frequency, as it ticks at 5hz or 36.000 bhp. The chronograph is actuated by a (blued) column-wheel and a vertical clutch – both for a better accuracy and feeling. The movement of the Zenith El Primero Chronograph Classic boasts 50 hours of power reserve and shows pleasant finishes – perlage on the main plate and bridges, straight graining on the levers and Geneva stripes on the oscillating weight. 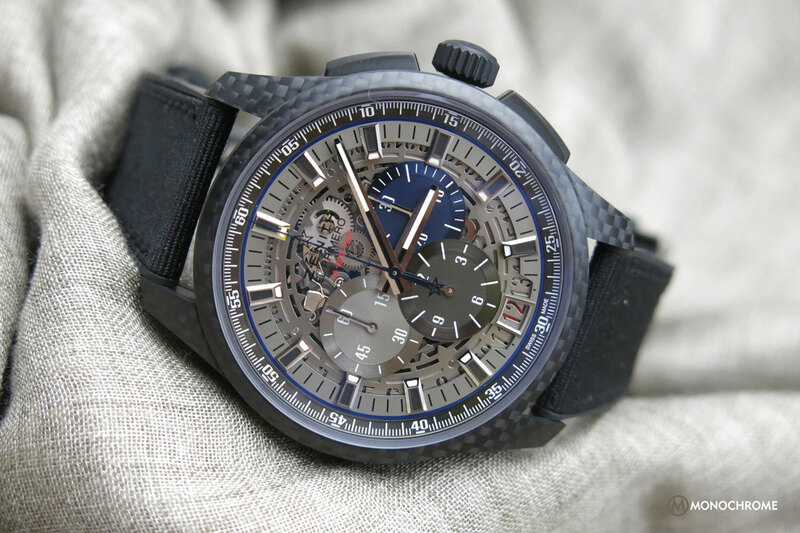 The Zenith El Primero Chronograph Classic is clearly a very interesting creation from the brand that we usually expect on the sports watch range. 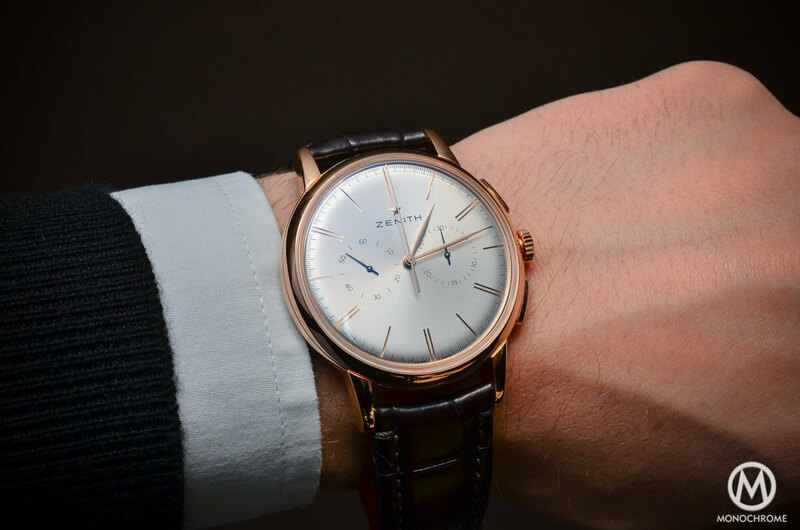 The clean dial, the perfect proportions and the true elegance of this watch are a real surprise. Well done. 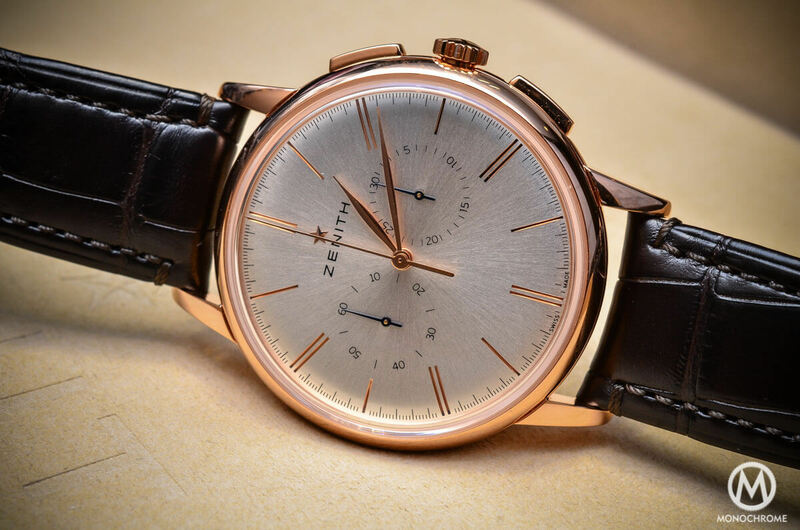 The Zenith El Primero Chronograph Classic will be priced at 8.400 USD in stainless steel and 21.500 USD in rose gold. More details on Zenith Official Website.